Hello and welcome to the home of LilyPad Translations! My name’s Lottie and I am an independent freelance translator based in Nottingham, UK. I provide French, Spanish and Russian to English translations and specialise in marketing, travel and tourism, arts and theatre, and the environment. Take a look around the site to get to know more about me and my services, and feel free to get in touch using the contact page if you have any questions. As a polyglot, I love new languages but I love my first language, English, the most! 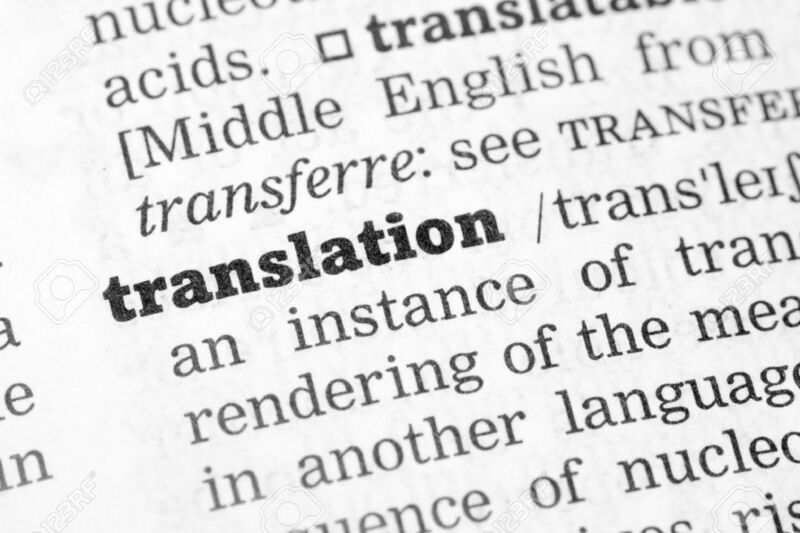 I’d love to help you deliver your carefully crafted French, Spanish or Russian message in an English translation that has been just as carefully written, to allow you to connect with your target audience. Contact me for more information. 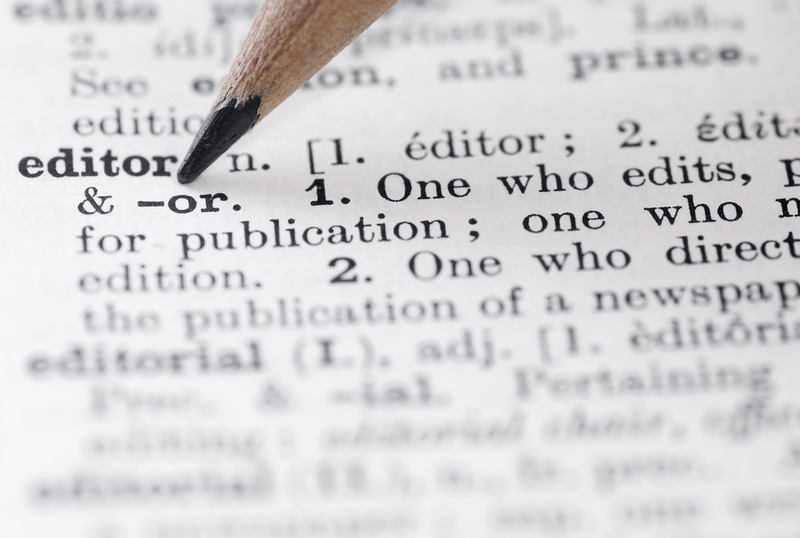 I also offer proofreading and editing services for texts written in English, either by native or non-native speakers. Whether you’d like someone to check the basics, such as spelling and grammar, or to carry out a full review of your text, we can discuss the best option to suit you. If you’d like to know more about this, please get in touch. I know from experience that the best way to learn and maintain a foreign language is by practising with someone else. Thanks to my background in maths, English and foreign language tuition, I can help you improve your language skills, whatever your level! To start your language learning journey, send me a message.